Stephen Malkmus and the Jicks delivered one of the few great rock albums last year with Sparkle Hard. On March 15th, however, the Pavement frontman will return with less Jicks and more keyboards on his first solo album in 18 years, Groove Denied. 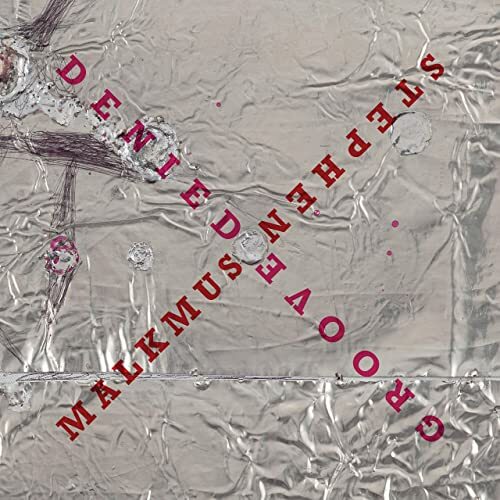 For the last year, Malkmus has teased the release, referring to it as his rejected electronic album, though that’s not exactly the case. His label Matador simply suggested he release his more straightforward rock album first and have Groove Denied serve as a coda.